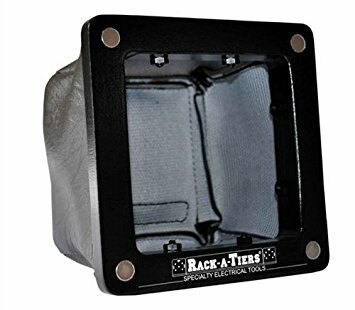 Dirt Bag – Rack-A-Tiers Mfg. 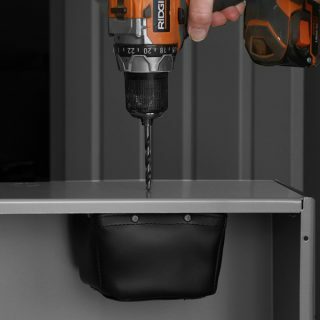 The Dirt Bag is specifically designed to eliminate unwanted metal shavings from spreading throughout a panel while drilling. 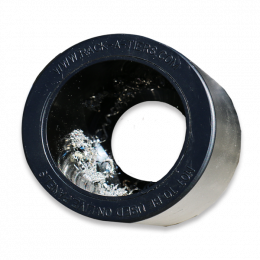 Utilizing extra strong rare earth magnets in the frame. The Dirt Bag clings to the metal surface to catch all debris caused by drilling. A simple, portable tool the will save you time and headaches down the road.